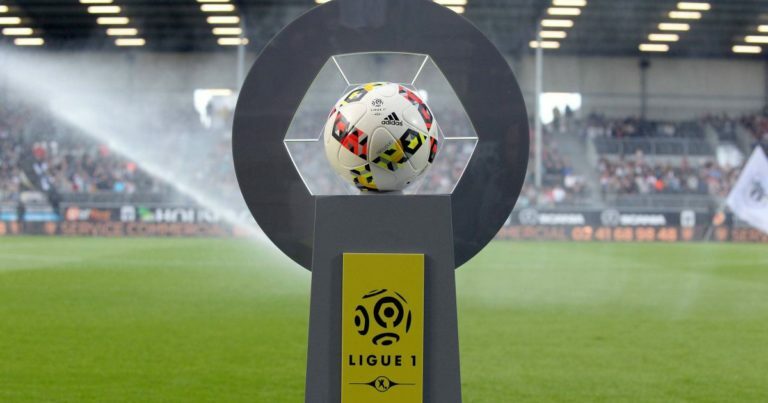 Saturday night will start the match between Guingamp and Toulouse at 21:00 in the 4th round, Ligue 1, France. Toulouse comes after 2 wins and I will rely on this. Read the entire article to find out my tip and play it at Betano because you will find the biggest share there. The moment of the team is a disastrous one, and in the first 3 matches it has not even gotten a shot. Defense went really bad because in the last 3 matches they won not less than 8 goals. Christophe Kerbrat will miss this match because he was eliminated in the match against Lille. Guessouma Fofana was bought from Amiens mid-week but did not use it in this confrontation. The probable team (4-2-3-1) Johnsson – Rebocho, Sorbon, Eboa, Ikonko – Blas, Deaux – Thuram, Benezet, Rodelin – Roux. The team started pretty well this season because in the first 3 games it has 2 wins and one defeat. The two wins were won on the ground while the defeat took place. François Moubandjé will miss this game because he’s suspended, it is most probably replaced by Issiaga Sylla. The probable team (4-2-3-1): Reynet – Amian, Tobido, Jullien, Sylla – Sangare, Bostock – Dossevi, Garcia, Gradel – Sanogo.